Lauren Trulli, a nurse in New Jersey, jumped into action when she saw Tom Ciancia, who has a peanut allergy, being brought out on a stretcher. 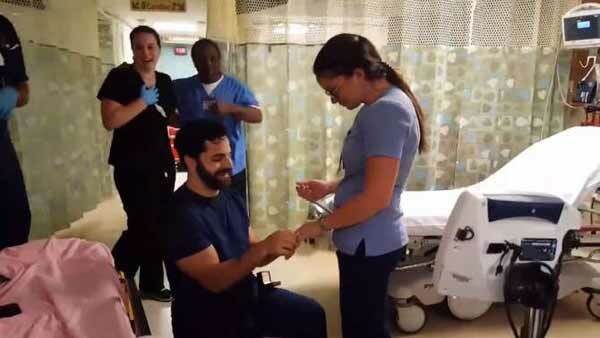 A prankster faked a medical emergency to propose to his girlfriend — but she still said yes. © Provided by CBS Interactive Inc.
New Jersey, US (BBN) – Lauren Trulli, a nurse in New Jersey, jumped into action when she saw Tom Ciancia, who has a peanut allergy, being carried out of an ambulance on a stretcher into the ER where she works. Thinking he was having a serious reaction, she ran to his side, only to watch in shock as he dropped to one knee, reports msn.com. “This was the best way to surprise you,” he told Trulli, before popping the question. 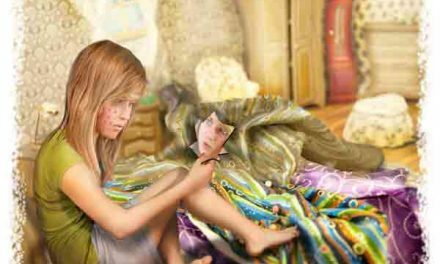 Little did she know, he’d convinced staff at the hospital, where he also works as a nurse, to help him with his plan. 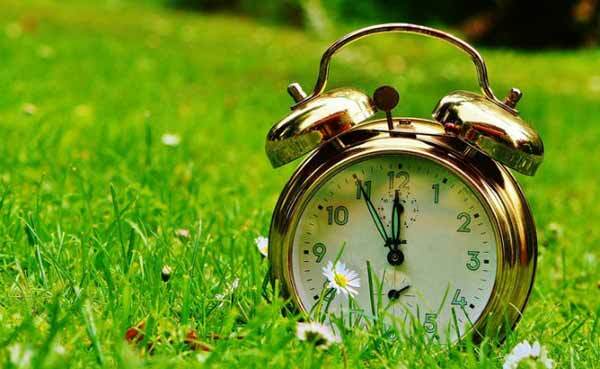 Perfectly accurate clocks is impossible! 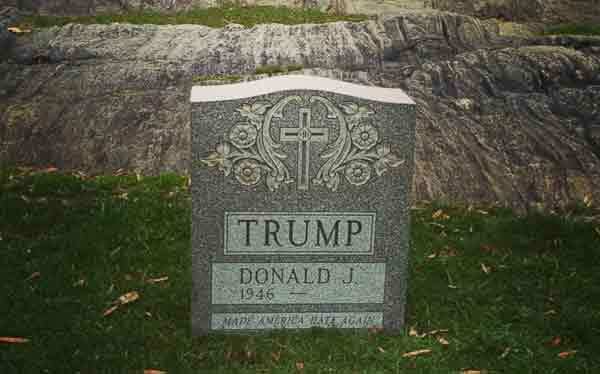 Trump tombstone found in Central Park!